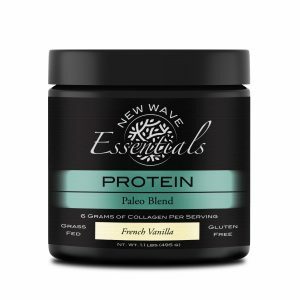 New Wave Essentials – Everyday Health and Performance. 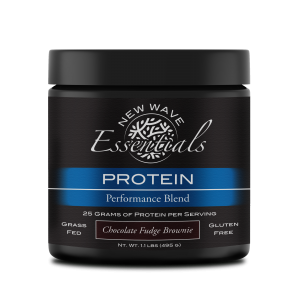 Getting the Essential nutrients to be healthy and perform like a superhero can be tough. With New Wave Essentials it just got a little easier.